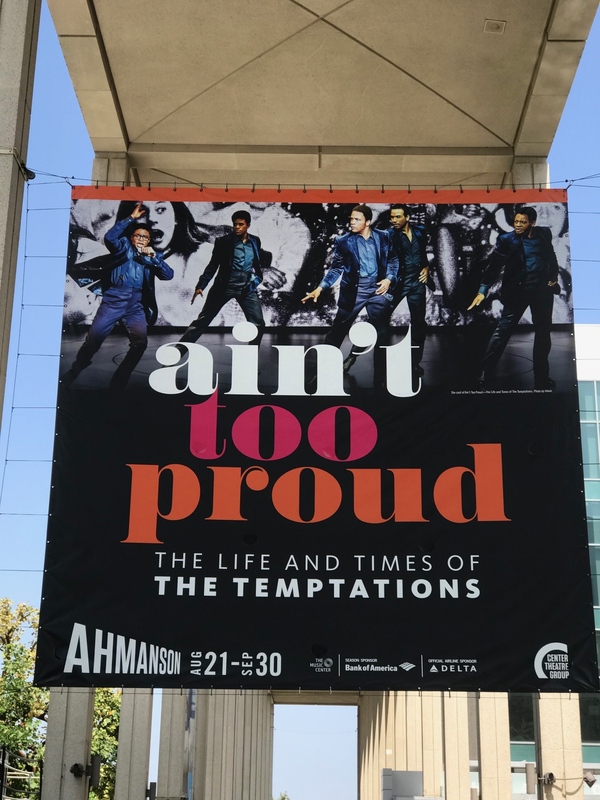 Ain’t Too Proud…The Life and Times of The Temptations just opened in Los Angeles before it heads to Broadway in April. 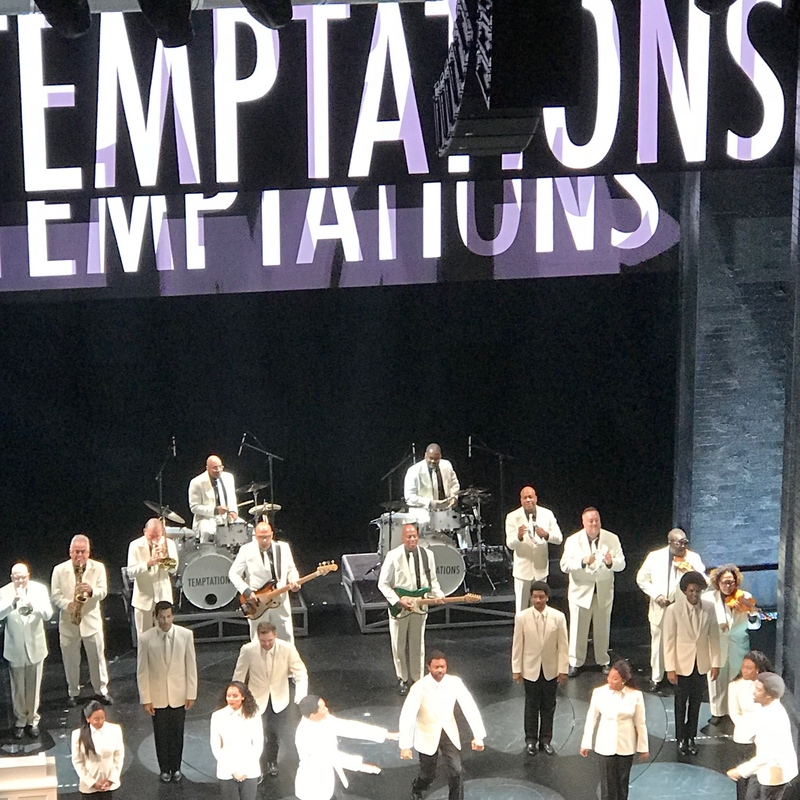 The electrifying new musical tells the story of The Temptations, considered the greatest R&B band of all time. The musical focuses on the original five young guys who got together in Detroit. They were signed by Berry Gordy to his legendary Motown label and garnered 42 Top 10 hits with 14 reaching #1. 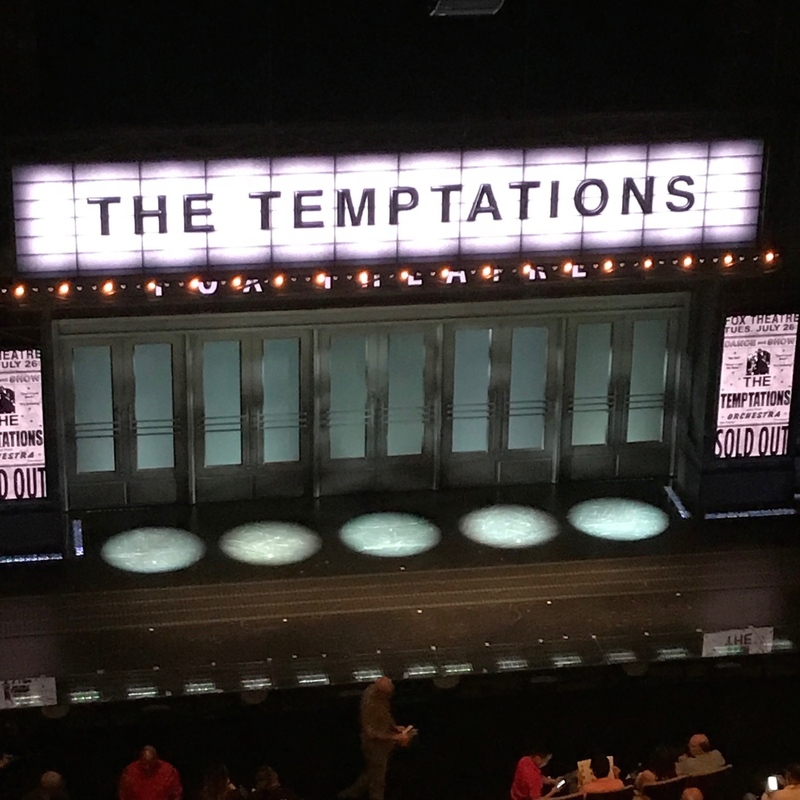 The talented cast authentically portrays the essence of The Temptations as you sing and seat dance your way through the fast paced 2 1/2 hours. It all began at 7am with a challenging walk ending in an al fresco breakfast. Traffic and parking always being a key consideration in LA, we headed to downtown early as the LA Food & Wine Festival had caused many of the streets surrounding the LA Music Center to close. After the Ahmanson had called and emailed all the street closings we had considered taking Lyft, but round trip would have been a minimum of $60 so we decided to chance it. 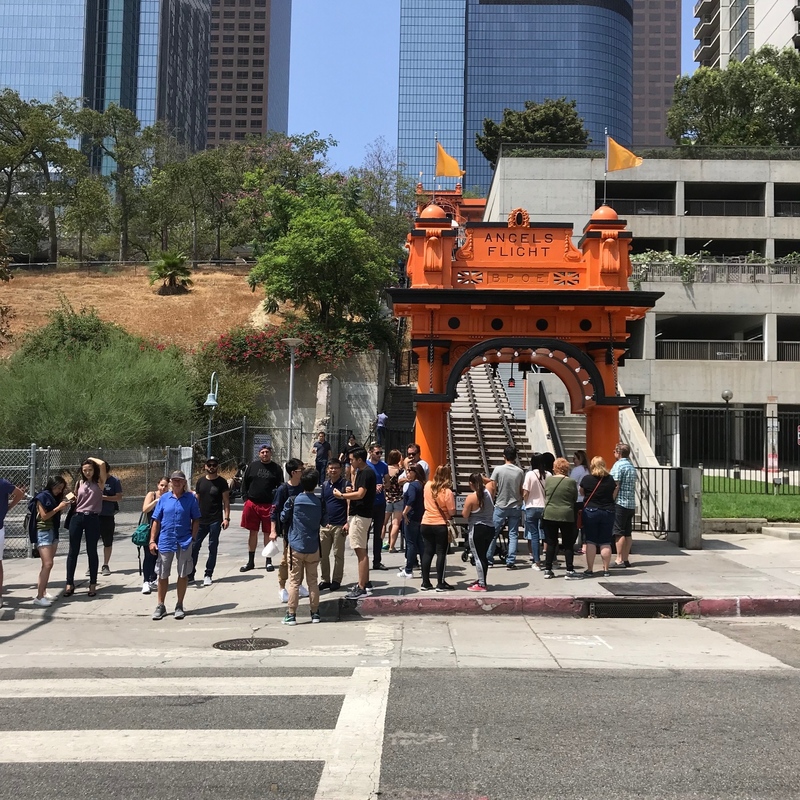 The new above ground rail system would incur a 90 minute trip not counting wait time for the tram as well as a mile walk to the Music Center from the station. The drive only lasted 30 minutes and we lucked out by navigating side streets and found parking in the building. 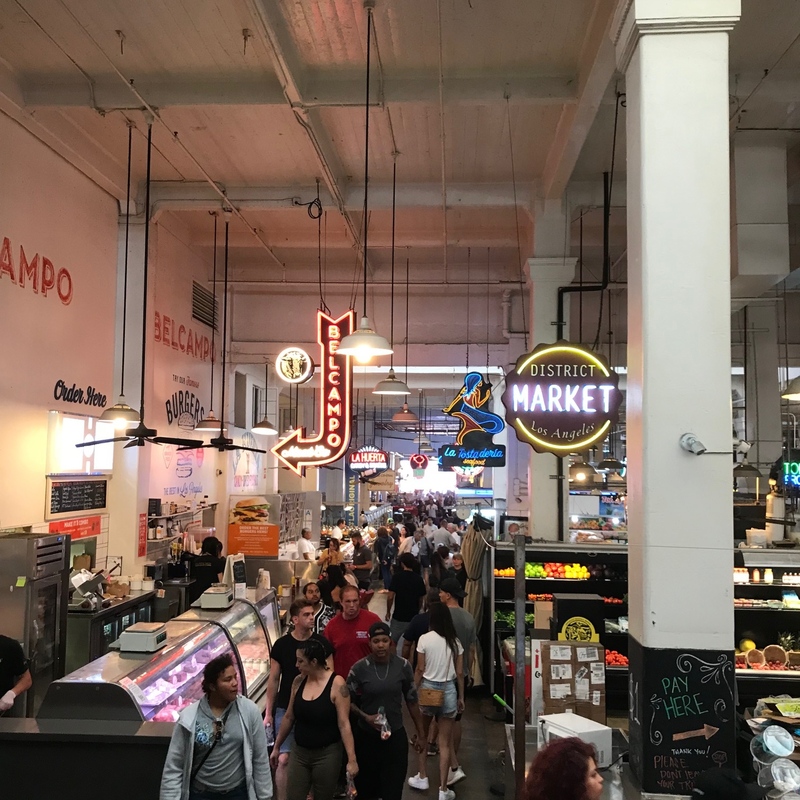 With time to spare we headed to Grand Central Market for lunch. The hall which offers a plethora of dining choices was teeming with locals and tourists. We settled on Belcampo and I ordered a truly delicious burger. On the return trip to the Music Center we opted for the hike up the steep steps which run parallel to Angel Flight tram and worked off lunch. 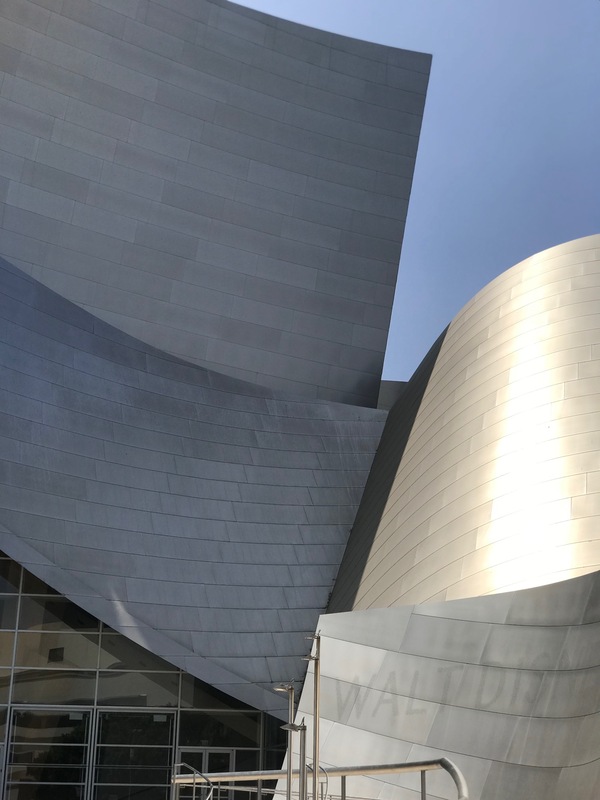 Landiing on Grand Avenue, we moseyed past MOCA, the Broad and the Walt Disney Concert Hall in the blazing sunshine. After the play, we headed to the much ballyhooed new David Chang (the Momofuku empire-builder) restaurant which opened in January in Chinatown, an area I have never explored. Chinatown is a separate universe, with wide boulevards showcasing extensive street murals. 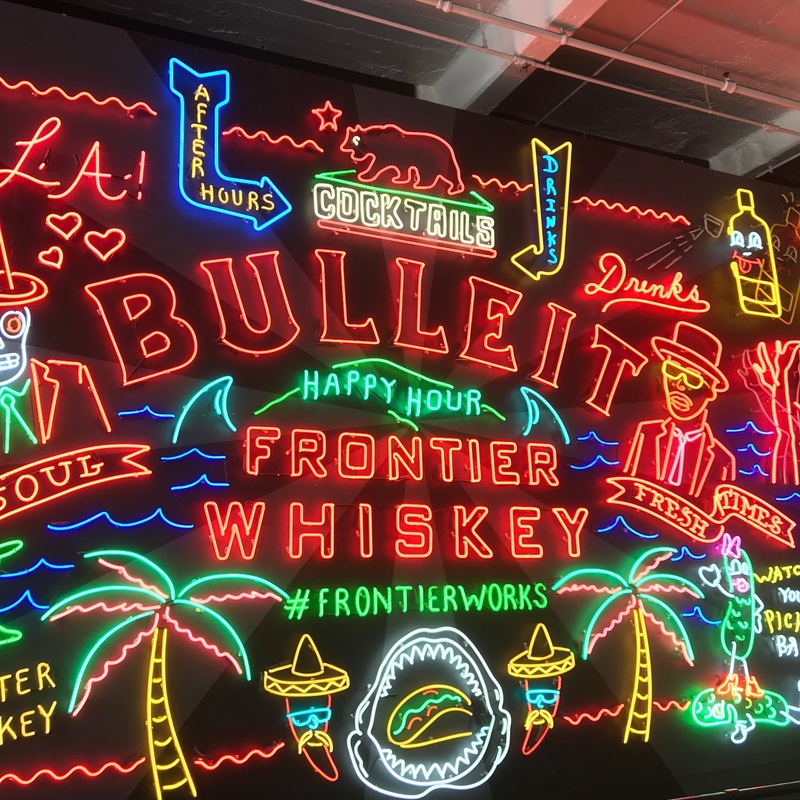 Majordomo is located on a short industrial dead end enveloped by street artwork. 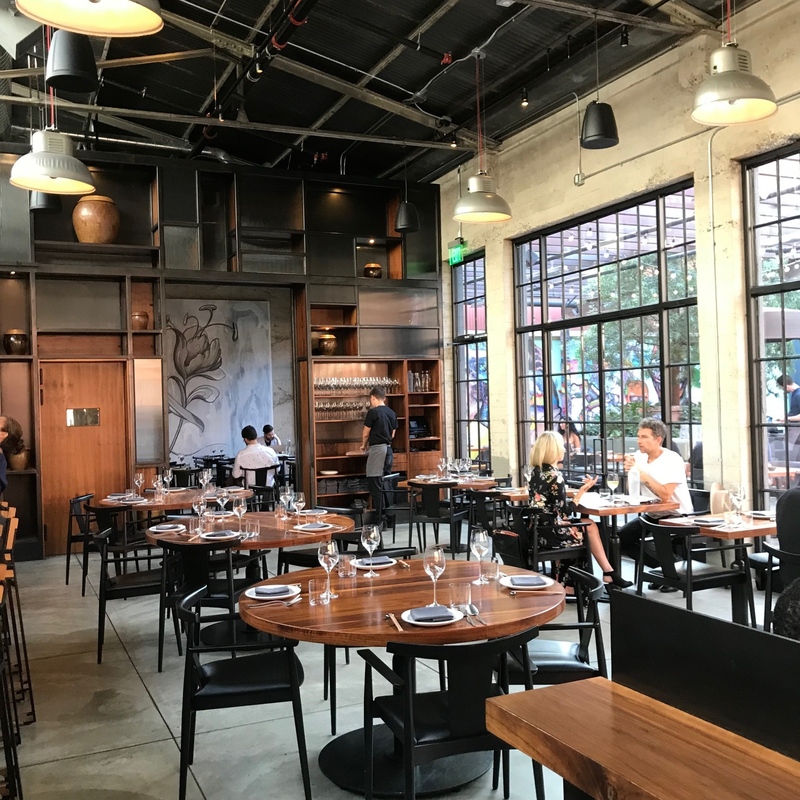 Snagging a reservation at Majordomo is impossible, but they do welcome walk ins. Garnering high praise, many food critics have raved and consider Majordomo one of the best new restaurants in America. When we arrived at 5pm for the 5:30 opening, I was surprised to see 10 people already in line ahead of me. When the doors opened at 5:30 all 40 of the walk ins were seated in the expansive restaurant that has bar, table and outdoor dining. The menu is eclectic, the decor industrial yet inviting. We headed home around 8 after a full fun day where we ate, sang and danced our way through hours of frivolity. Super Saturday was all that.